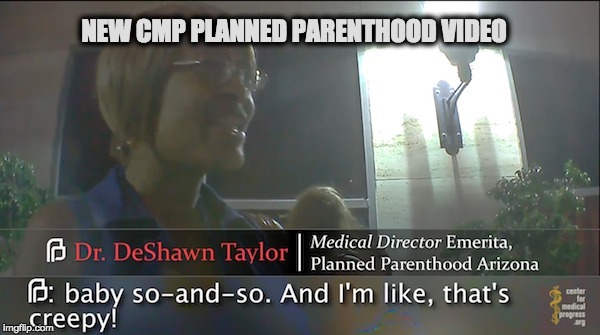 New CPM Planned Parenthood Video: How To Cover-Up Aborted Baby "Signs of Life" New CPM Planned Parenthood Video: How To Cover-Up Aborted Baby "Signs of Life"
But it IS a baby! Well you can’t call them puppies, because if they were puppies, people would allow you to kill them. They are babies, human babies, so liberals only see them as a bunch of cells.